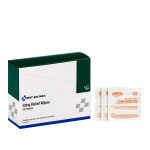 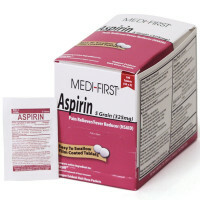 Dispenser Box of 50 each Insect Sting Relief Pads measuring 1-1/4" x 2-5/8"
For temporary relief of pain and itching associated with minor burns, scrapes, insect bites and stings. 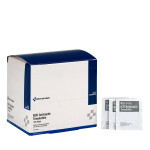 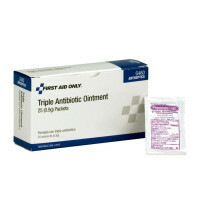 Ingredients: benzocaine 6%, isopropyl alcohol 60%. 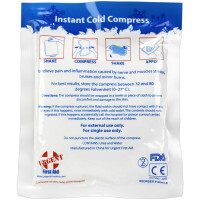 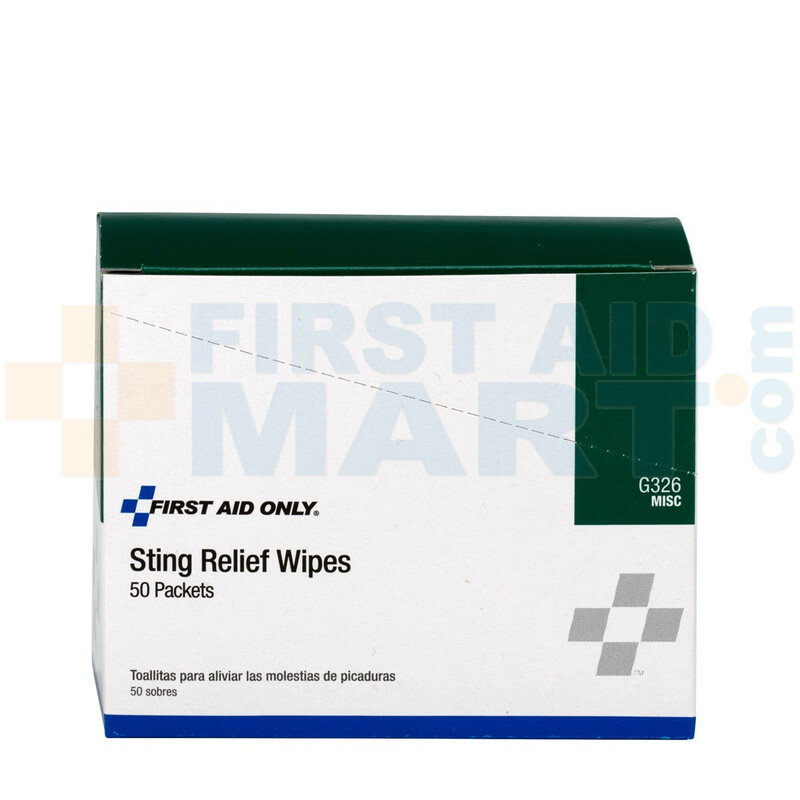 Insect Sting Relief Pad - 50 Per Box - G326.